November 18, 2015 – Hey there, Leslee here! As a regular contributor for ALDI, I thought it might be helpful to offer a few fun food and wine pairing tips for your entertaining tables, knowing that the holidays are just around the corner! Tip: If the recipe calls for a particular wine in the dish, pair it up with the exact same wine you’ll drink with it! 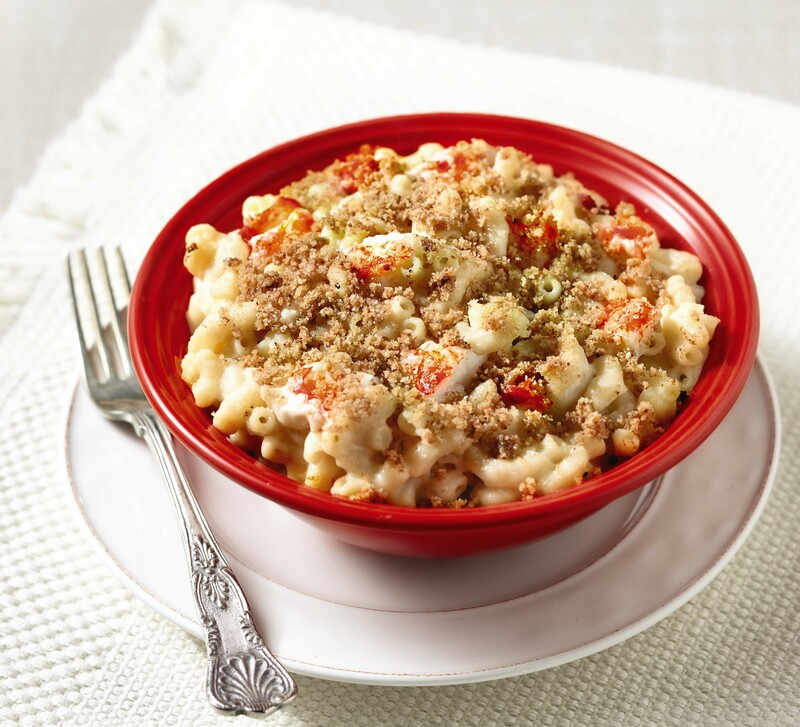 Instead of using the Winking Owl Chardonnay in this Lobster Mac, use a half-cup of the Broken Clouds Chardonnay for a perfect pairing in the pot and next to your plate. 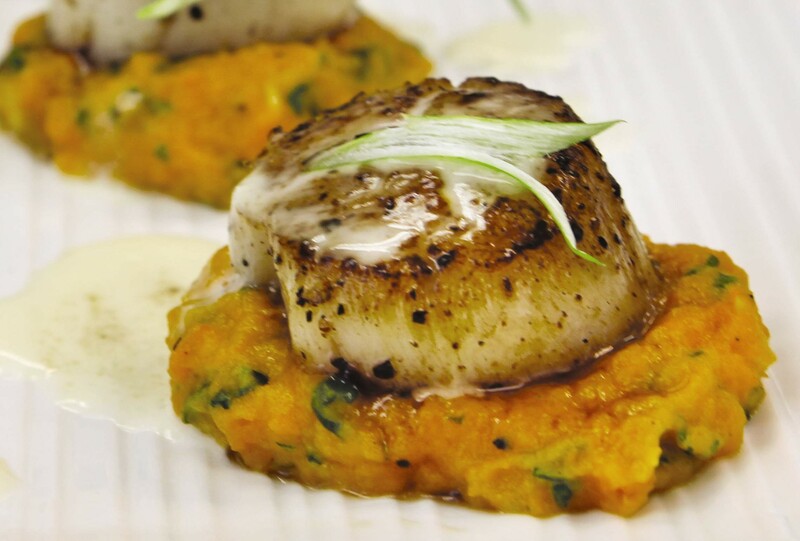 Tip: Bubbles love rich textured food, especially anything with a thick pan char (or even food that’s deep fried!). Why? Because the sparkling bubbles from the wine actually lift the fat right off of your palate, allowing the pairing to come across your palate perfectly. 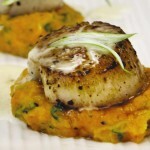 I love the Brown Butter Scallops recipe with the Herres Brut Sparkling, for this reason! Perfectly seared and perfectly paired. Tip: When in doubt – go Pinot! Pinot Noir is one of the most versatile red grapes due to its thin skin & fruit driven personality. And, don’t forget: Pinot Noir and fleshy styled seafood dishes like Salmon or Ahi are a spot on pairing! Don’t shy away from Pinot Noir with fish just because it’s red. Whip up this New England Style Seafood Boil and try the pairing on for yourself! And lucky for you, the Broken Clouds Pinot Noir at ALDI just won a 2015 Wine Enthusiast Award as well as a 2015 Beverage Testing Institute World Wine Championship Award! You’ll want to make sure to pick this one up! 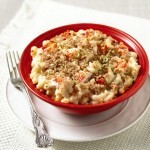 Tip: Sometimes sweet loves salty & savory! Try our Maynard’s 10 Year Old Tawny Port*, loaded with notes of melted caramel and toffee, paired to just a teeny wedge of Happy Farms Preferred Blue Cheese and send your taste-buds into orbital bliss. Just a little goes a long way! Maynard’s 10 Year Old Tawny Port will be available beginning November 25 while supplies last. 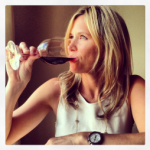 Want more food & wine pairing tips for your holiday table? Follow our WinesDay Facebook Series, for more tips, tricks & wine and food recommendations from the ALDI table! * Available while quantities last. All products may not be available in all stores. Prices subject to change. Which store in Lo uisville My has wine. Marlene Yager ?